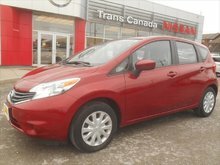 When purchasing a pre-owned vehicle, it’s imperative that you find the right one to suit your needs. 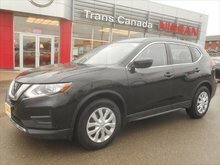 In order to do that, you must first plan your budget, determine your needs, list down possible models, and inspect potential purchases to avoid any surprises. 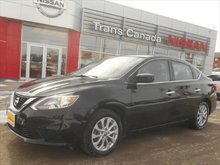 At Trans Canada Nissan, we simplify the process of buying a pre-owned vehicle for you. 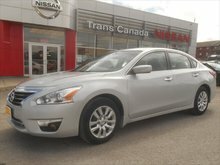 We have a complete selection of high-quality pre-owned Nissan vehicles as well as pre-owned vehicles from other brands. 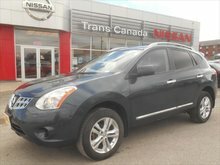 Having a large selection of models, however, is only a small part of what we offer! 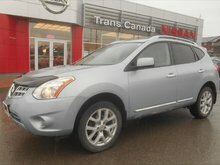 Every one of our pre-owned Nissan vehicles is inspected by a team of highly qualified technicians. 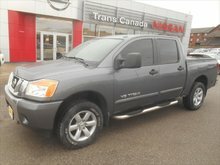 By inspecting every vehicle that we sell, you can rest easy knowing that there won’t be a lemon and that you’re getting a reliable vehicle. 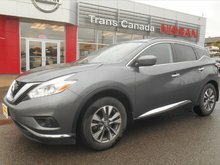 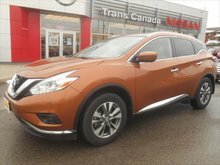 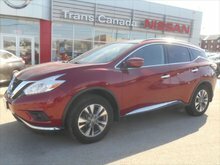 Check out our full inventory of pre-owned Nissan Rogue, Nissan Murano, Nissan Sentra, and Nissan Altima models. 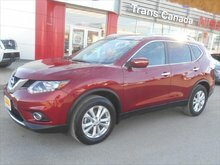 You may also browse through a wide range of used SUVs, trucks, and sedans from various top brands too. 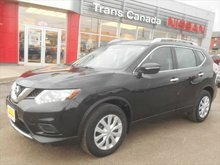 Our inventory is continuously updated, so don’t forget to check back and learn more about our pre-owned vehicles. 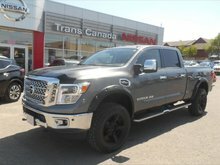 Every single one of our pre-owned vehicles is priced competitively, and we make sure to offer our clients the most flexible and affordable financing terms on used vehicles in Peterborough. 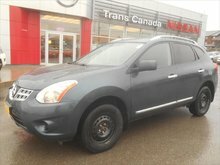 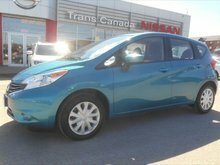 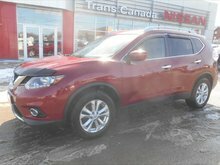 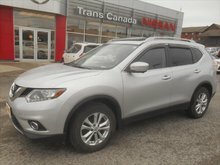 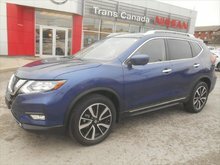 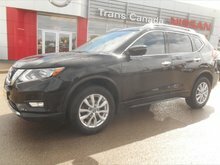 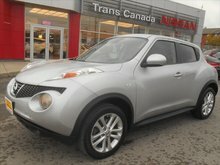 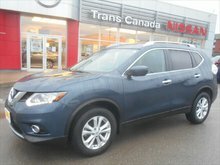 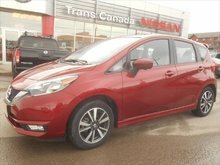 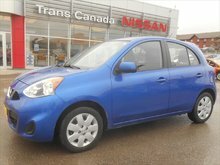 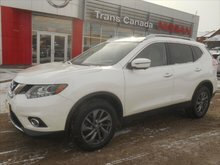 Trust Trans Canada Nissan and know that you’ll get plenty of value for putting your trust in us. 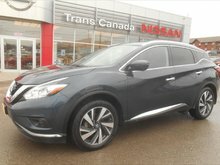 To learn more, contact us today at Trans Canada Nissan!